The Finnish technology group Wärtsilä has signed an agreement with the Seabin Project to join their global pilot programme, which addresses the worldwide littering problem affecting our oceans. 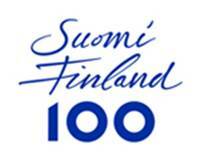 The project aims at approaching the challenge from multiple angles with a key emphasis on education, research and technology. Seabin and Seabin Project is a dynamic and key player in the relatively new sector of floating macro and micro waste solutions within the marine environment. The Seabin team and technology caught the world's attention and hearts as a start up during their crowd-funding campaign to raise capital in early 2015, with the launch video going virally into orbit the world over. The Seabin vision is not to have a need for Seabins and focuses on the positive impact the technology will bring to the marine environment. 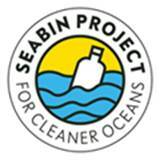 "For cleaner oceans" is the Seabin project's calling card.